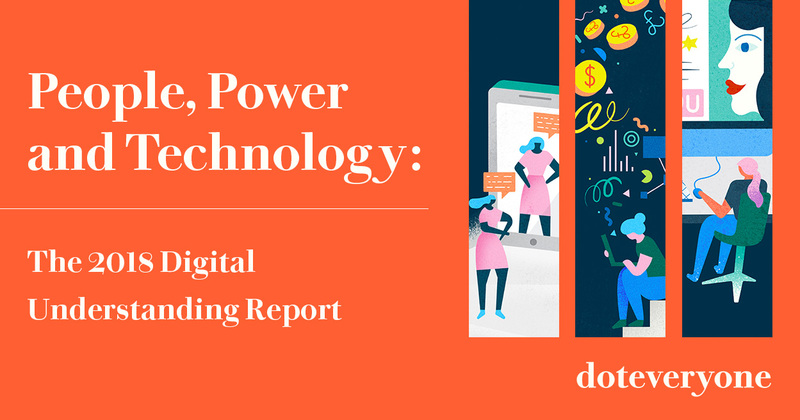 Research which looks beyond internet usage and explores how the British public thinks and feels about the internet technologies shaping our world and changing our lives. 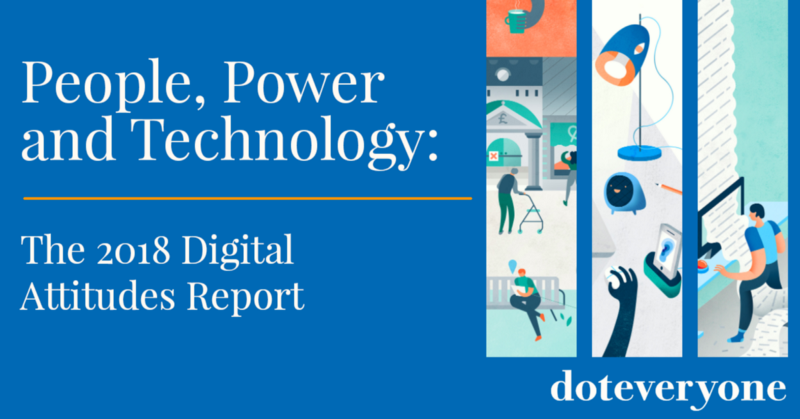 Based on nationally representative polling and in-depth focus groups, our research identifies the UK’s five digital blindspots and reveals the public’s attitudes towards technologies. 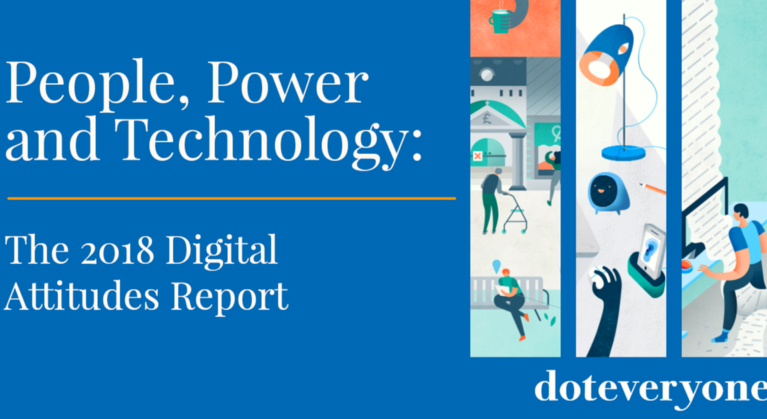 Our model for digital understanding shows what individuals need to grasp so they can shape the impact of technology on their lives. 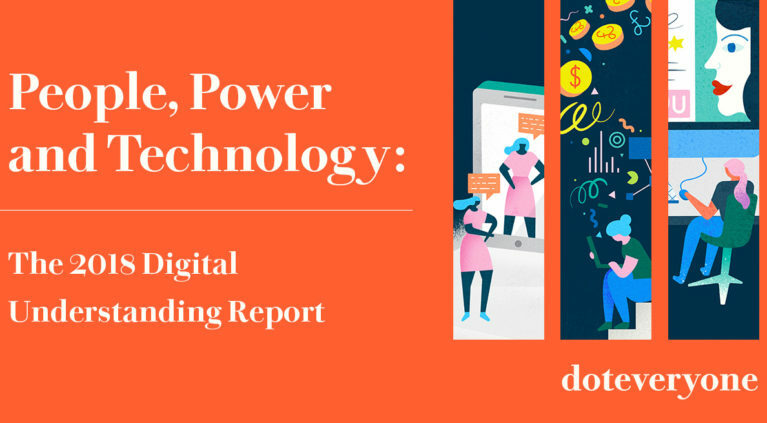 All the data used in the report has been published under Creative Commons license and is available to download from https://github.com/Doteveryone/People-Power-Tech. 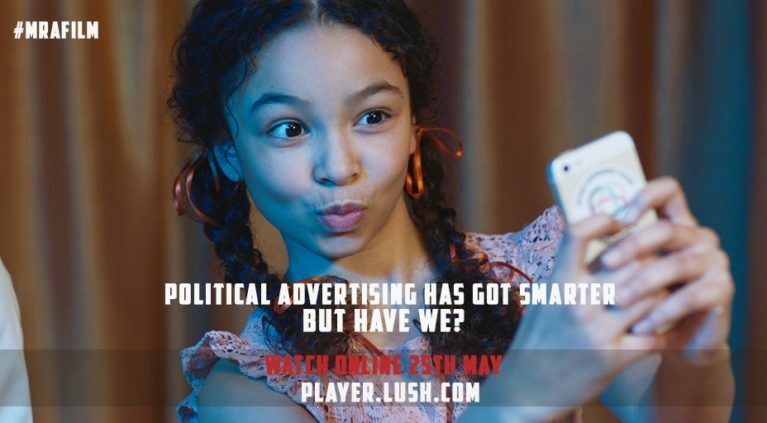 If political advertising is getting smarter, should we too?